A determined youngster hit the road, pushing her scooter along the new 50-kilometer urban greenway opened to the public in the city of Baotou in North China’s Inner Mongolia autonomous region, on April 10. 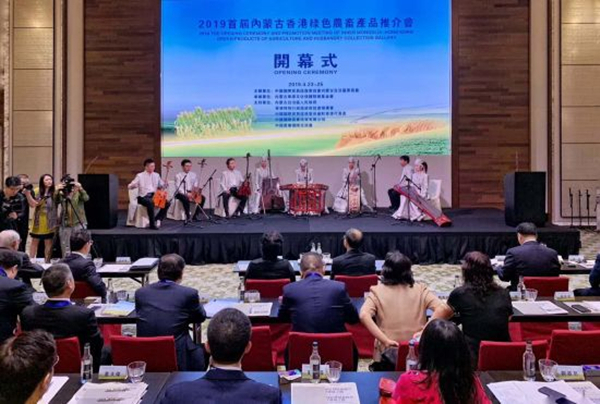 The opening ceremony for the first promotional fair for Inner Mongolia autonomous region's agricultural and livestock products and grassland-themed films was held in Hong Kong on April 24. 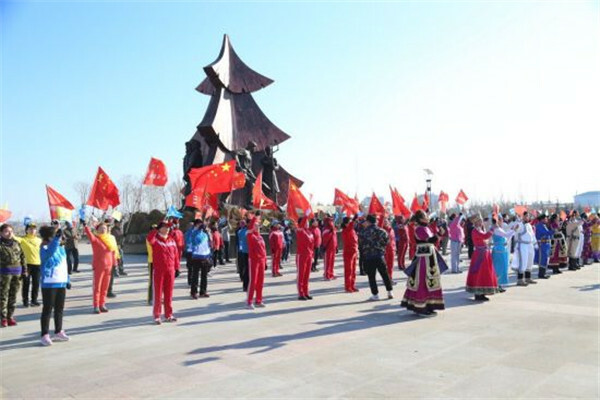 To mark the start of the 300-day countdown to the 14th National Winter Games, a power walking activity was held at Yakeshi, a sub-venue of the games, in Hulunbuir, a city in North China's Inner Mongolia autonomous region, on April 22. 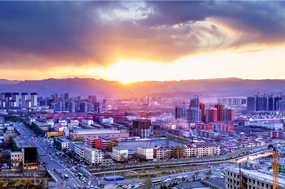 Inner Mongolia stretches across northern China and is an important area for the Bohai Economic Rim and China's northeast Economic Zone. 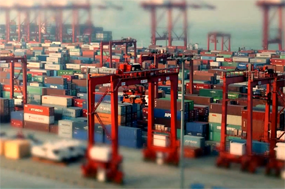 A series of policies are made to encourage and guide foreign investors to invest in China. 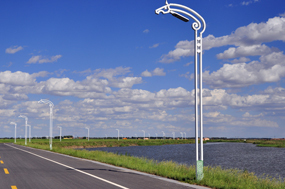 The Inner Mongolia region is an important area for energy, heavy chemicals, and agricultural and animal products. 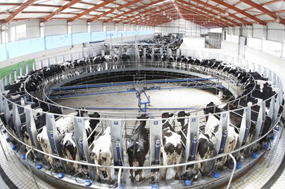 Inner Mongolia has housed bases for various projects in industries such as engergy, big data, dairy and etc. 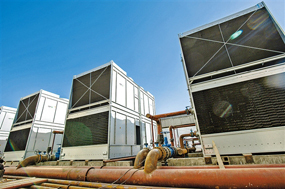 These enterprises are like the engines that drive the economic growth in Inner Mongolia. As I travel in the most northeast area of Hulunbuir, I manage to squeeze in half a day to explore the mesmerizing Ergun Wetland. 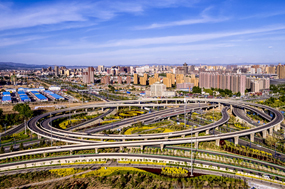 ​Cities in Inner Mongolia such as Hohhot, Baotou, Ordos, Hulunbuir, Wulanchabu have main railway stations. 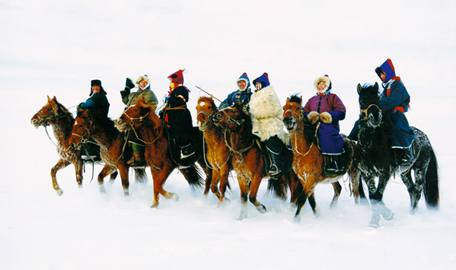 The region is known for its intangible cultural heritage. 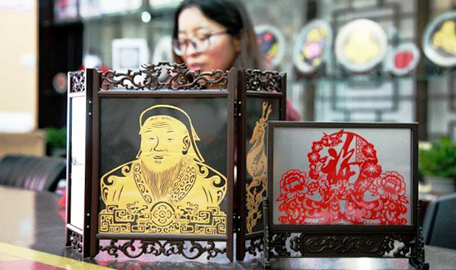 These cultural symbols reflect local people's image, identity and values. 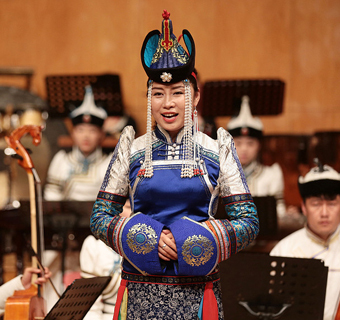 The way Mongolian people present their music shows the air of the region. 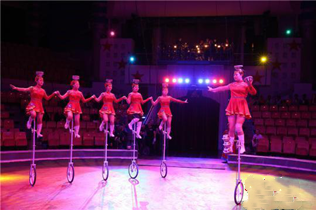 Through Mongolian dance and sports, people see a special beauty of body strength. Time passes by, but craftsmanship never die. 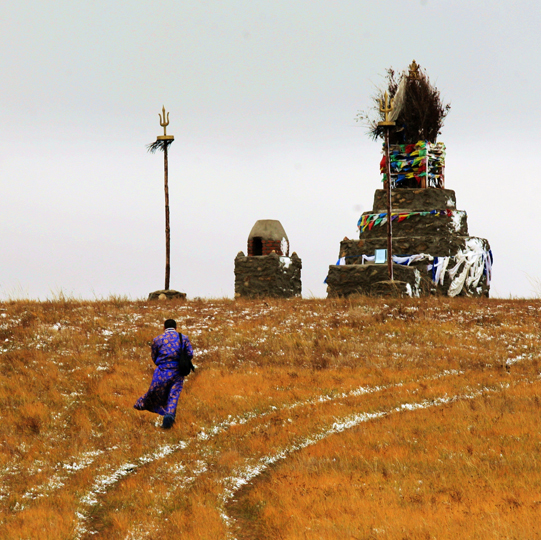 Take a glance of the local customs, some of which thrive nowadays, while some fade away.